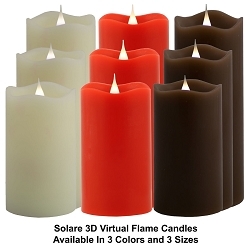 Our Wood covered Solare 3D Virtual Flame Candles make decorating your cabin, all season room, "man cave," wedding reception or outdoor themed event easy and safe. 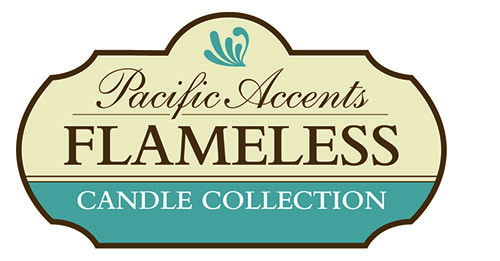 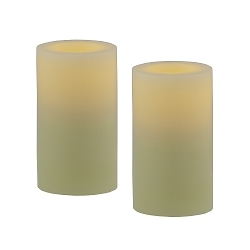 These flameless candles coordinate perfectly with deer antler lamps and accessories, candle stands and natural wood accents and furniture. 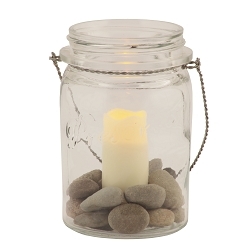 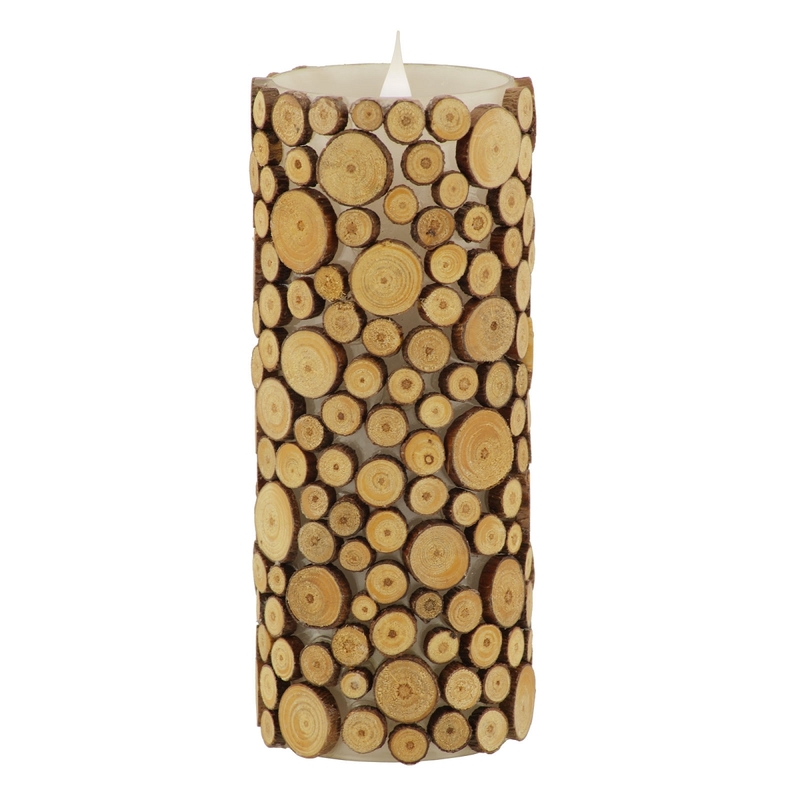 Each candle is encased in glass and covered with natural wood sections. 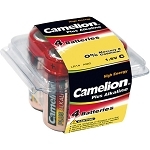 Powered by 2 Alkaline C Batteries. 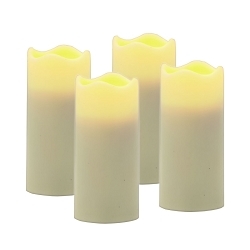 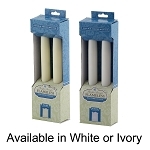 Our Premium Solare 3D Virtual Flame Candles offer many exclusive designs for decorating in your home, at events, commercial establishments, parties and weddings with unique flameless candles.